Years ago, I made the decision to invest in my future in the coaching industry. I invested in many certifications in health, wellness, life coaching and energy healing. I felt the same way, but something inside of me knew that investing in my future was the right move. Do you fear and doubt enter your mind when you start investing in yourself and you start to doubt if maybe what you desire isn’t going to happen? It is normal to question yourself, but what sets those apart who are successful are their desires that are bigger than any fear that would have them doubt themselves. When I look at my life and business now, the money I invested in myself and continue to invest in myself are the best decisions I ever made. Doing this, got me into the mindset of being more mindful about money and investing in myself and feeling great about it. Have you ever felt like you desire so much more from your life and business, but the fear of money gets in your way? I can relate to this on such a deep level. Have you felt that your wealth consciousness is so low and that it is blocking you from receiving abundance in your life and business? There were many times in my past when I desired to invest in a new program that would support my growth in my business, but I allowed the “I don’t have the money” syndrome to show up. Many times, our belief around money started when we were young. Looking back over your experiences with money, what current stories do you have about money today that you believe are contributing to your current financial circumstances? When you think about it. Money is currency and currency is energy. Do you find yourself worrying about not having enough money or you feel guilty when you spend money? 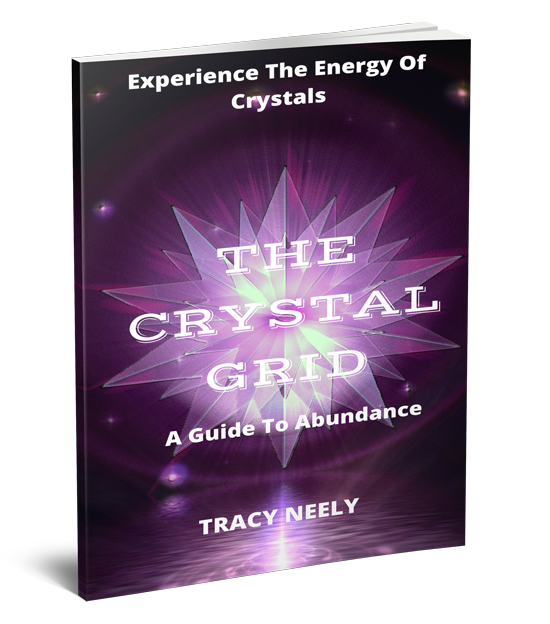 Energetically you could be blocking money from flowing to you. When you change how you think about money, the abundance you create and seek is available to you in miraculous ways. I want to share a secret with you! When you start to invest in yourself, potential clients will want to invest with you. Our fears, phobia and mindset conditions will mirror back and attract clients to us that have the same mindset conditions.That is why it is so important that we transform how we think about money so we attract exactly what we desire. 1. Think back to where it started how you feel about money. Did you pick up a certain belief from a parent or an adult about money? This may require to look back at old beliefs that you have carried into adulthood. The first step to changing anything in our life is to first become aware of it. 2. Start creating a new mindset around money by reading these Universal Laws. Universal Laws will assist you in finding a truthful way in which to change the beliefs you may be carrying within you that are limiting you. These are just a few of the laws. See which ones you truly connect with. Universal Law #2: Attaching higher vibration to everything you do will serve your purpose: As Albert Einstein once pointed out – everything not only has, but is energy. We all resonate with it, we all are in motion with it all the time. And we all – often subconsciously – pick up on the vibrations of others regularly. By directing your vibrations toward a higher and more positive end, you position yourself to be able to achieve your purpose and become surrounded by those who will help enable you to do so. Universal Law #3: The law of relativity: No matter how bad we perceive our situation, there is always someone who is in a worse position. It is all relative. All problems, obstacles and pain are relative – nothing is objectively big or small, merely bigger than one thing or smaller than another. The trials will come, and your situation may be unfavorable, but never let that cripple you in your pursuit of wealth. Universal Law #4: We have the power to change the conditions in our lives. This fact will grant you access to an unlimited spring of hope; we all have the power to change any unfavorable condition in our lives. This isn’t some lofty ideal, it is reality. History is full of examples, from Martin Luther King, Jr. to Mother Teresa to even Warren Buffett – all people who recognized a need for change in their own lives or others’ and took responsibility to affect it. When you recognize that any change is in your power, the rest is problem solving. Once you know the answer (your desired outcome), all that’s left is solving it, figuring out how to get from where you are to where you desire to be. You just have to take responsibility in finding the way and ignite the passion to see it through. Universal Law #5: Being open to graciously receiving allows the space for money to come in. In order to receive, we must cultivate an air of gratitude. This is how it is with wealth – you need to open yourself up to receiving it, or your life will never be able to accommodate it and invite it. If your mind is focused solely on the greedy pursuit of it, but you have never opened up graciously to receiving, whatever wealth you achieve will never feel like wealth at all, never amounting to enough to feel like abundance. Universal Law #6: An attitude of gratitude is necessary to call in abundance “The grateful mind is constantly fixed upon the best. Therefore it tends to become the best. It takes the form or character of the best, and will receive the best.” Wallace D. Wattles was convinced that gratitude is what drives us toward our best selves. By cultivating gratitude, you propel yourself toward an openness for abundance, inviting more to flow in as you gratefully receive it. Universal #7: Faith is belief in evidence not seen. “We refuse to believe that which we don’t understand,” Napoleon Hill wrote in Think and Grow Rich. But consider how much you depend on without understanding it, from television signals to combustion engines. Even if you don’t view faith in the unseen as a spiritual or religious means, you cannot deny that abundance, serendipitous occurrences and even wealth itself are always unseen before they manifest themselves before us. The proof may not always be there, but that doesn’t mean it isn’t coming. 3. The following steps will empower you to connect with your desires at a deep level so you believe you are worthy to receive and then watch as the abundance for what you desire shows up. Hold a conscious intention for what you desire to bring into your life. Act “as if” what you desire has already happened. Focus on the realness of what has already come to be and believe it. Take “inspired action” on what has already come to be so you make it a reality. Watch and connect to the abundance that is flowing through you and to you for your desired outcome. 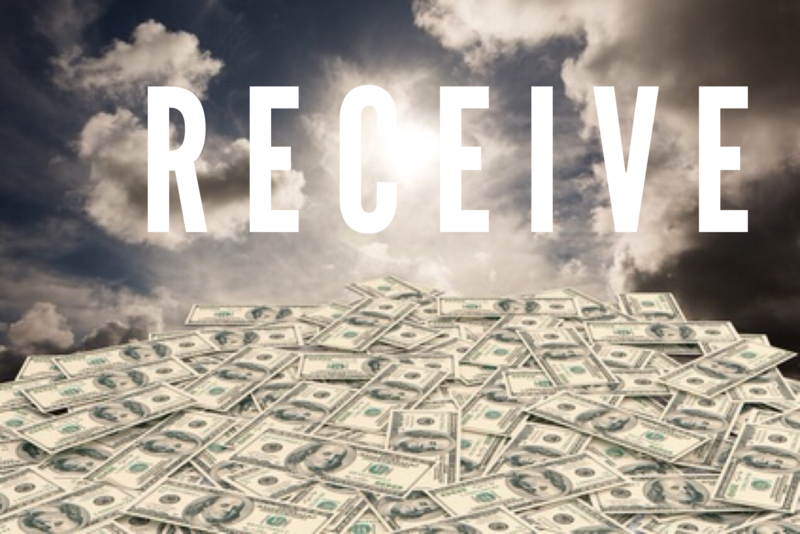 As you create a new mindset around money expect to receive exactly what you desire. Mastering your mindset can turn around and transform how you think and feel about money. P.S. I am so excited to hear how you transform your money story because I know that when you do that, you will experience a freedom to now believe you are worthy to receive.